"The speaker evaluations were glowing!" 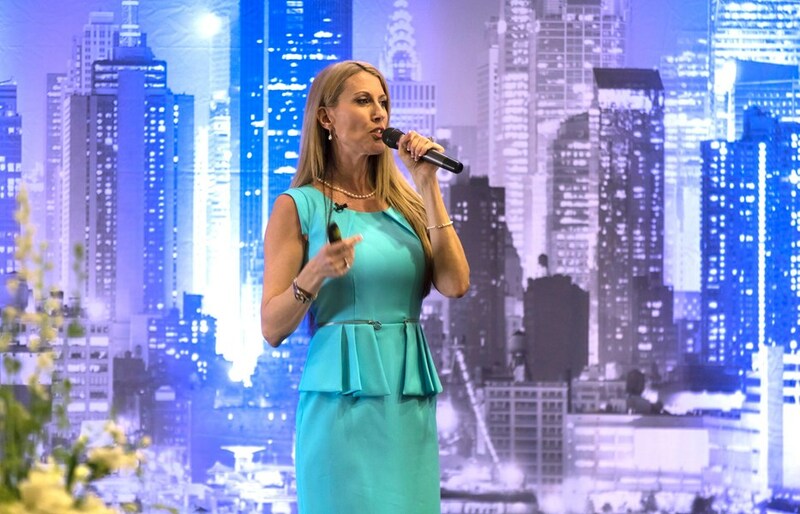 Betsy is perfect as an opening or closing keynote speaker when you want to motivate, inspire, empower and IMPACT your audience. She's been speaking professionally for over 7 years and has presented well over 1000 talks. If you're looking for someone who provides High Energy, High Engagement, and High-Level Content, Betsy will leave your attendees with an experience they will talk about long after the event is done. All of Betsy's speeches are customized to meet the biggest needs of your audience and the highest priorities of your organization. She's a great fit for conferences, business organizations, women's conferences, leadership conventions, leadership workshops/ training/meetings, associations & chambers, and faith-based programs. Contact Betsy now to check her availability for 2019-2020! Betsy Allen-Manning, is a nationally recognized leadership speaker, best selling author, and a DISC human behavior expert. She is known for helping people develop their leadership potential and master the communication strategies they need in order to reduce stress & increase productivity in their personal and business life. -Increase your trust, respect & influence with others by developing the #1 skill that determines a leader's success. -Develop a strong mission and values & learn how to get your team on board with your vision. -Become an expert on your employee's communication, motivation & delegation preferences, to empower them to think like a leader, take initiative and become a top performer. -Save time and prevent up to 90% of workplace conflict by understanding the '4 Unspoken Communication Aggravators™ and get strategies to overcome them. -Build rapport, gain trust & communicate better with people who are nothing like you. -Learn to read other's communication styles immediately so that you can adapt to be more productive & improve results with them. -Use your own strengths & motivation style to accelerate your success and become aware of the blind spots that are holding you back. -Use the REAP Method™ to plan your path for moving forward successfully. -Discover the top skills and habits of high performers. -Quickly identify someone's personality style to build instant rapport and trust. -Become aware of how each personality style is specifically motivated to make decisions. -Adapt your communication to create a more enjoyable customer experience. -Discover the 4 ways we repel people away without even knowing it. "I laughed. I cried. I was inspired to be a better leader!" ”We brought Betsy in for a wonderful session about understanding people, how to build teams effectively and understand the relationships that are so integral. The feedback was just phenomenal. She was engaging and lively, but beyond that, we had people coming back to us when we asked, "What would you change next year", and they said, "We would bring her back for longer!" 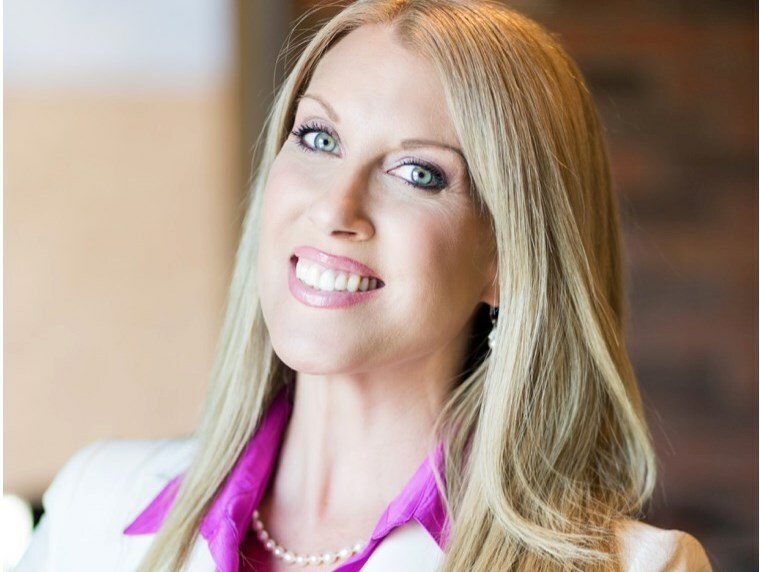 Featured on FOX, CBS, ABC & NBC, Betsy Allen-Manning is recognized as one of the top TEDx speakers on leadership, a best-selling author & a certified human behavior expert. She worked as a manager for multi-billion dollar corporations; such as Disney and helped launch new initiatives for 5-star hotels, Fortune 500 companies, and the Golden Globes events. As CEO of the consulting firm, Motiv8u Enterprises, Betsy helps leaders develop essential skills to improve their organizational culture & effectiveness, for companies like Toshiba, BMW, Six Flags & The U.S. Dept. of Defense. "Betsy served as a keynote speaker for our annual conference and she was OUTSTANDING! She was vibrant, infectious and engaged the audience right from the start and had them throughout the entire presentation. Truly outstanding! You can't go wrong utilizing Betsy!" 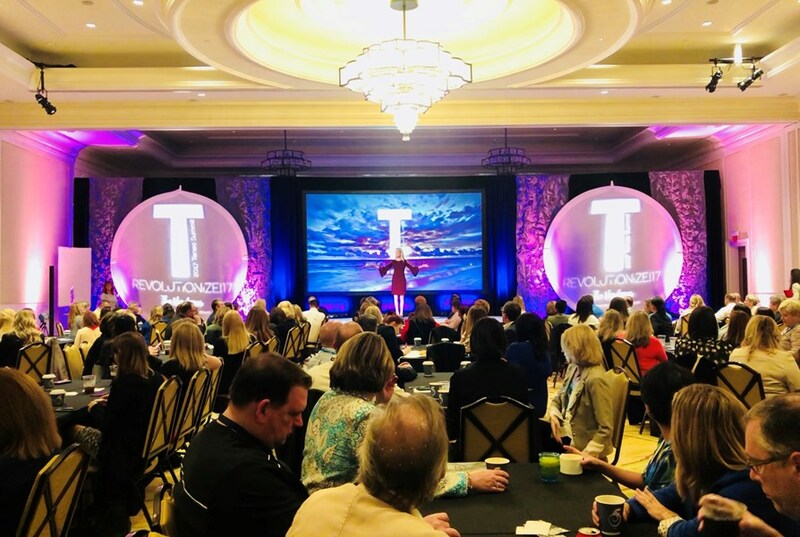 If you're looking for one of the best motivational speakers in Dallas or one of the top leadership speakers in Texas, contact Betsy today to check her availability! Please note Betsy Allen-Manning,Motivational Speaker in Dallas will also travel to Coppell, Irving, Lewisville, Grapevine, Richardson, Carrollton, Farmers Branch, Flower Mound, Addison, Euless, Southlake, Colleyville, Fort Worth, Bedford, Roanoke, The Coloney, Lake Dallas, Hurst, Plano, Arlington, Argyle, Grand Prairie, Denton, Keller, Little Elm, Frisco, Garland, Allen, Haslet, Justin.